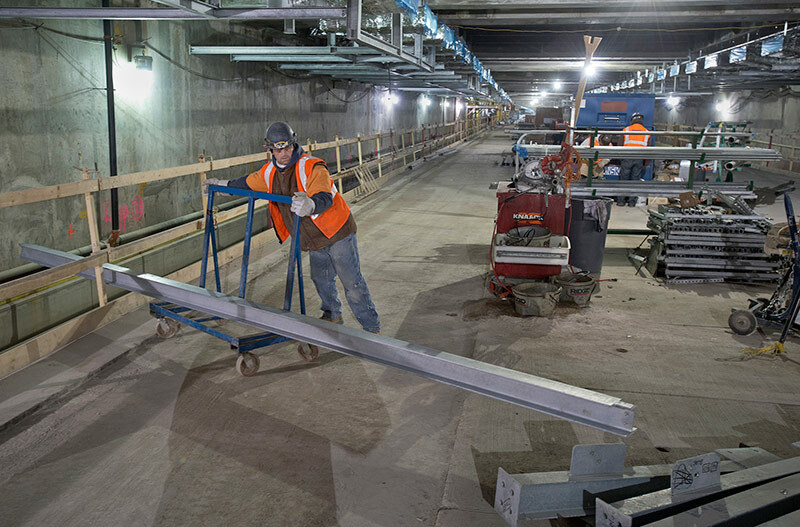 Manhattan’s newest neighborhood at Hudson Yards broke ground one week ago today, but the West Side area can be tricky to get to using the city’s existing subway system. 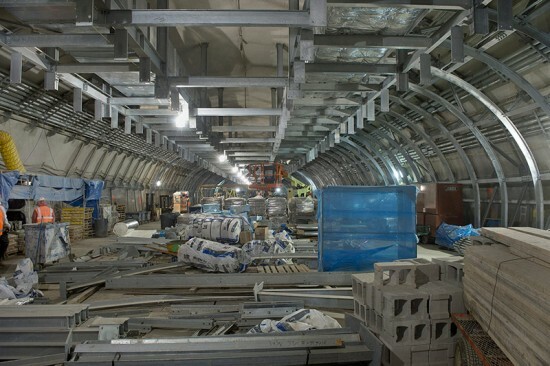 In 2014, however, the rumbling of trains far beneath the city’s streets will stretch west from Times Square, extending the 7 Line subway a mile and a half over to 34th Street and 11th Avenue where Hudson Yards’ first tower will be rapidly climbing at 30th Street and 10th Avenue. 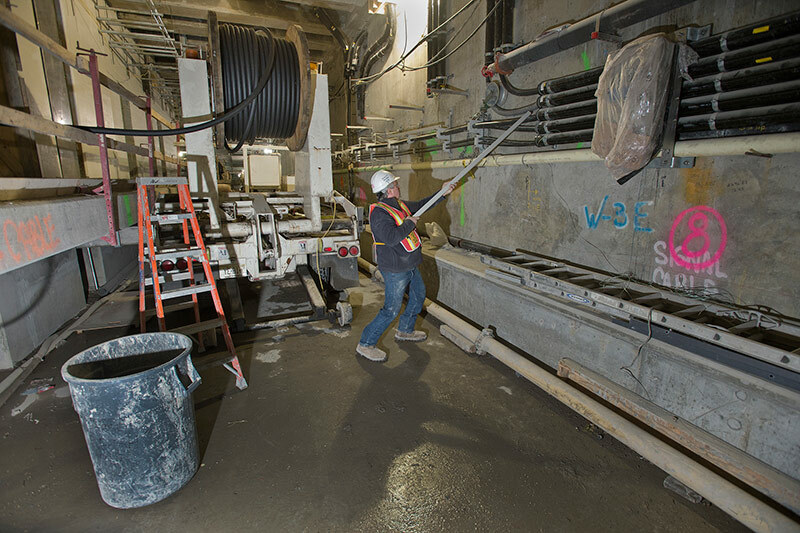 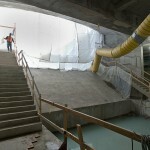 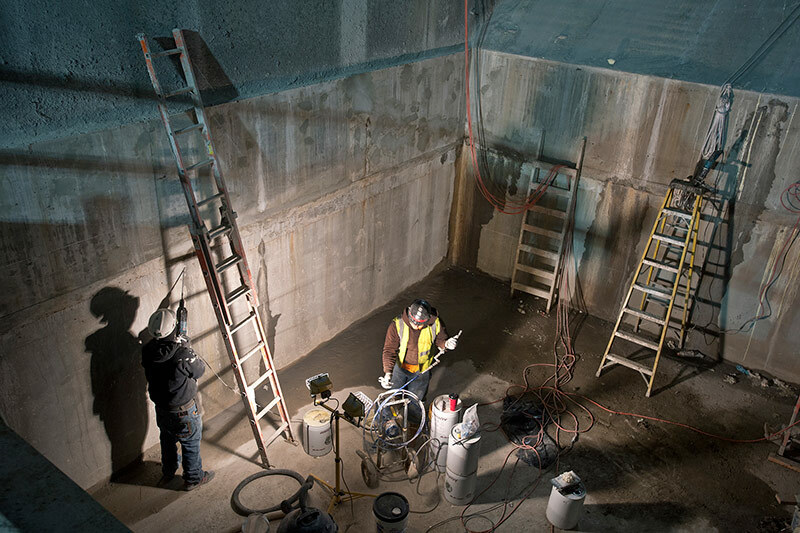 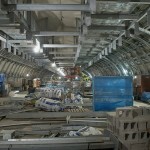 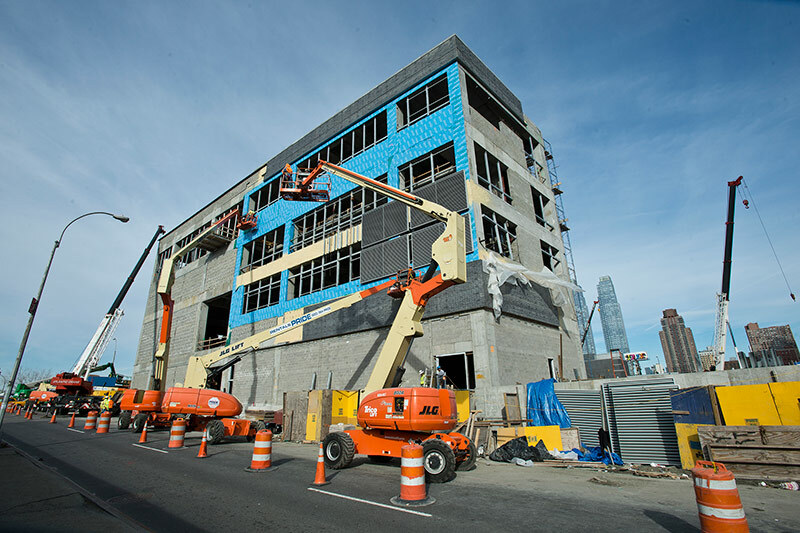 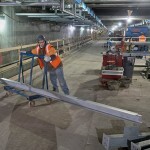 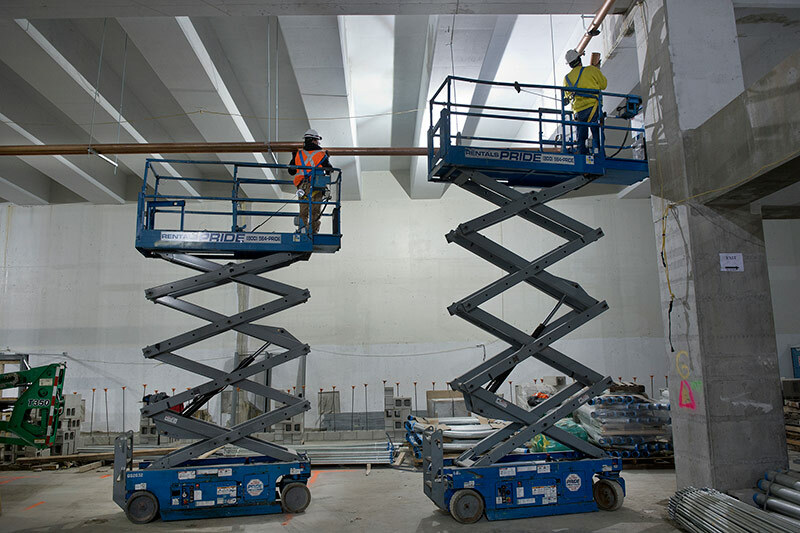 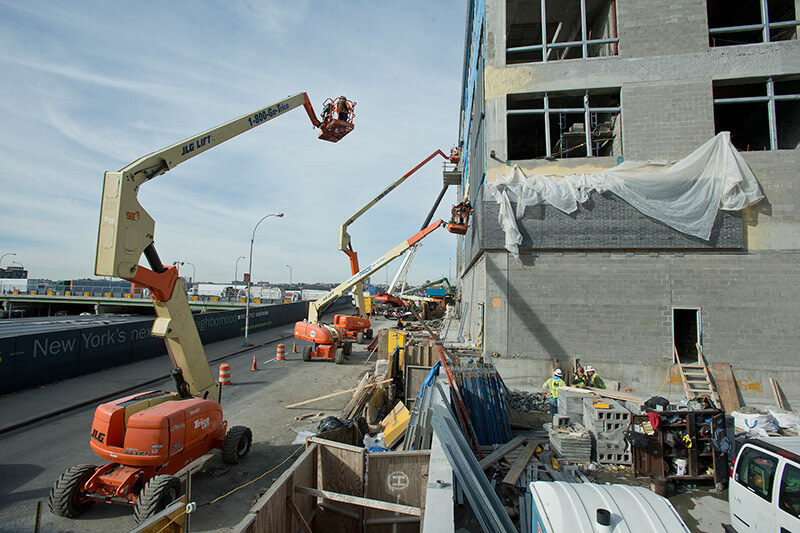 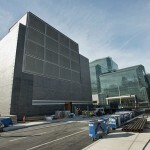 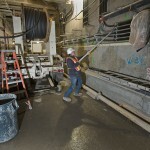 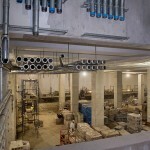 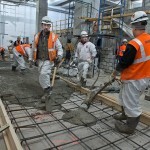 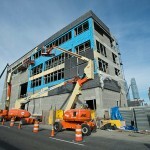 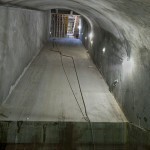 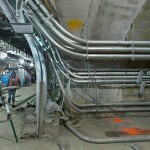 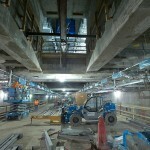 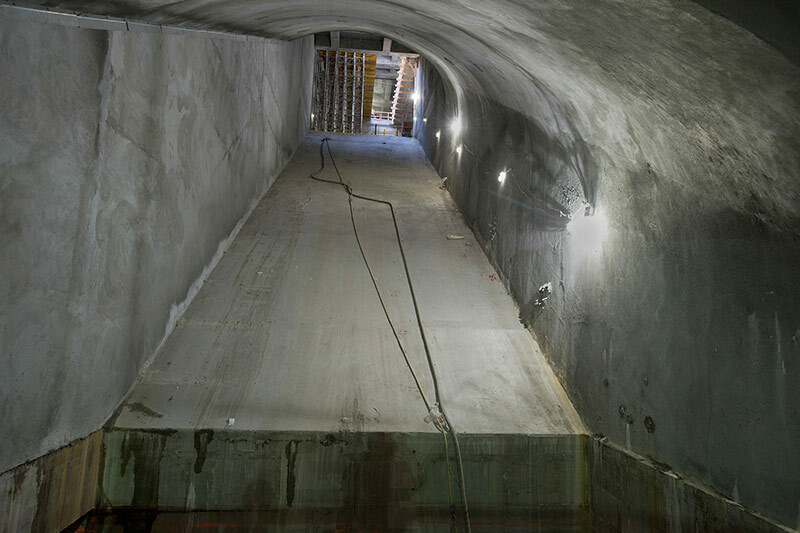 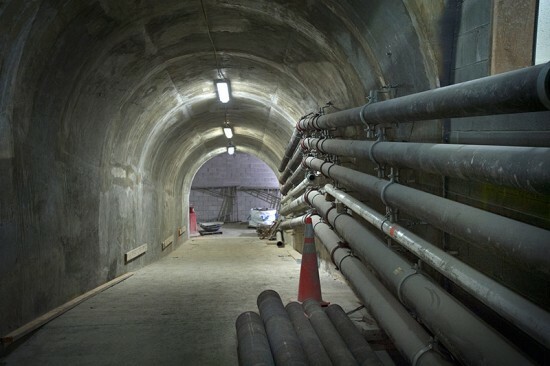 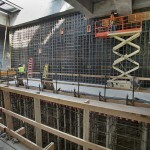 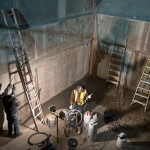 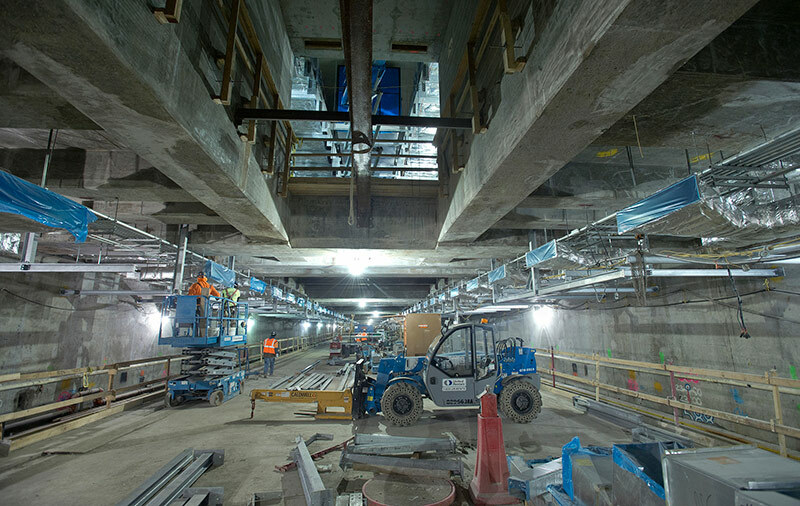 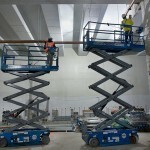 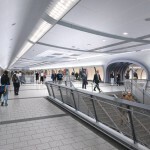 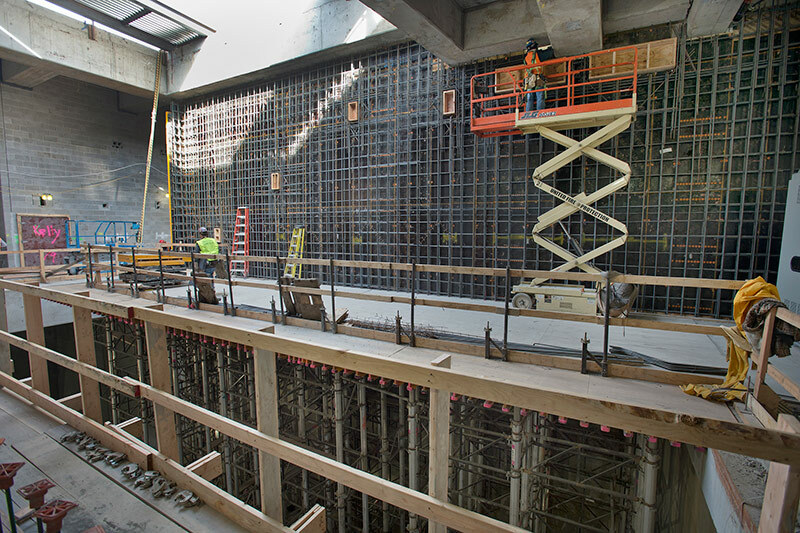 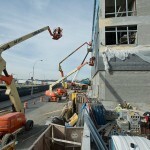 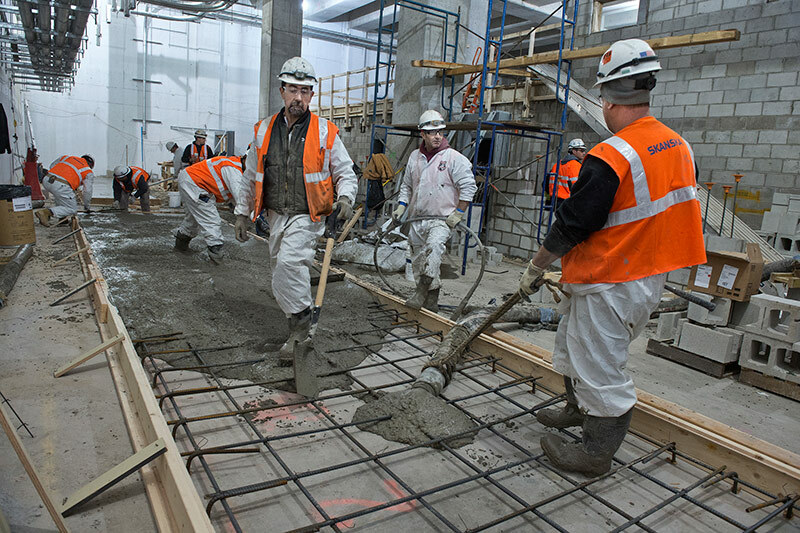 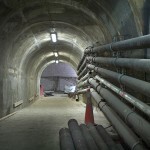 The Metropolitan Transportation Authority (MTA) has now shared a series of photos of the $2.4 billion, city-funded project, showing quite a bit of progress since AN toured the site one year ago this month. 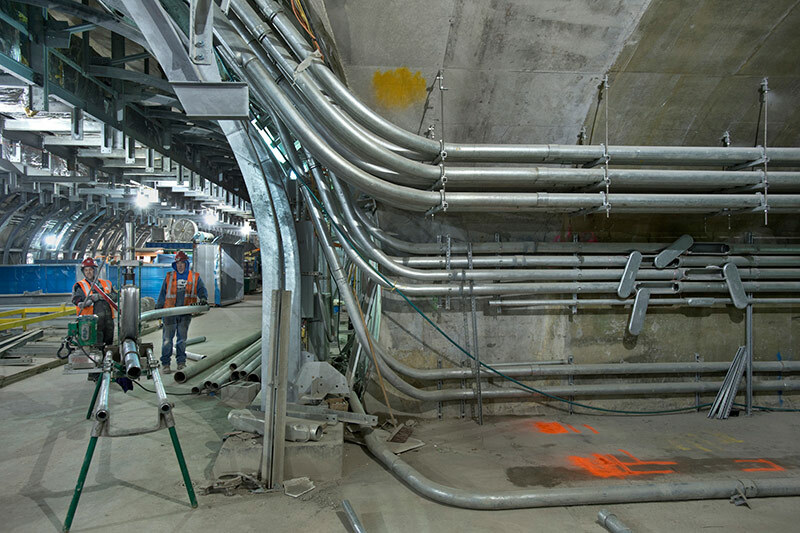 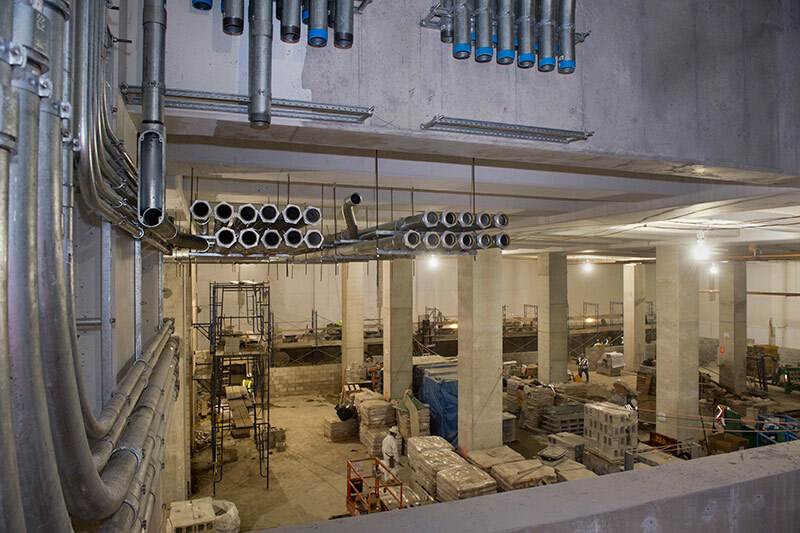 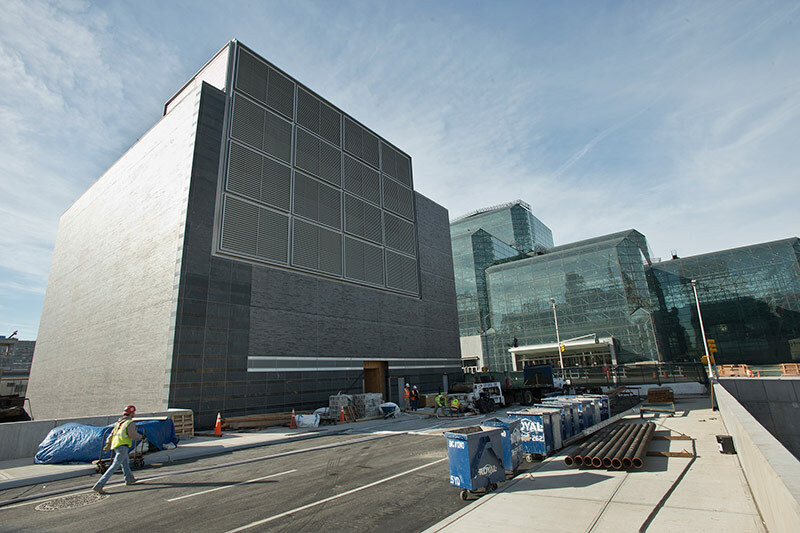 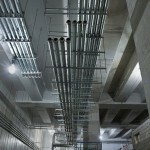 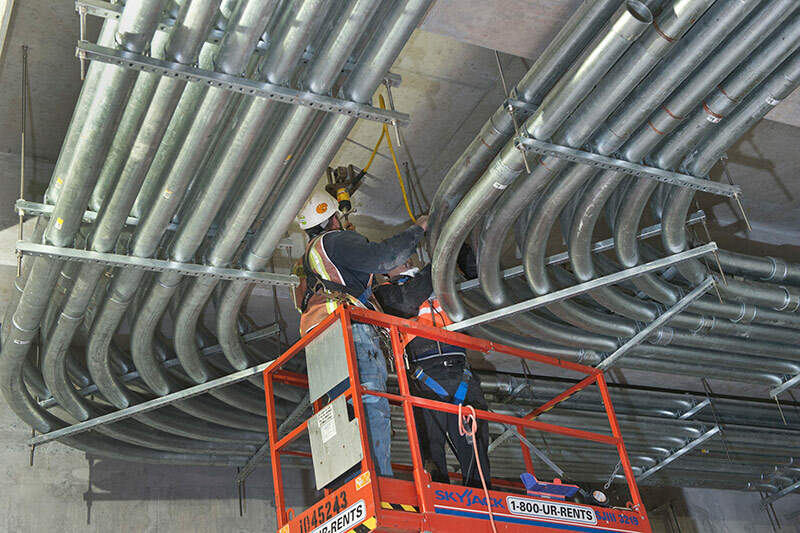 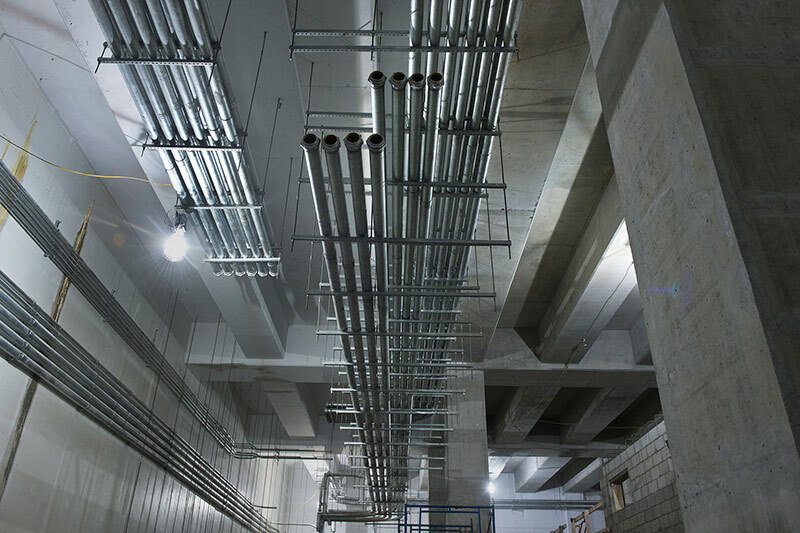 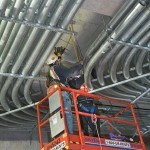 Most notable are the web of miles of conduit lining the walls and ceilings of the tunnels and the nearly complete ventilation towers rising near the Javits Center. 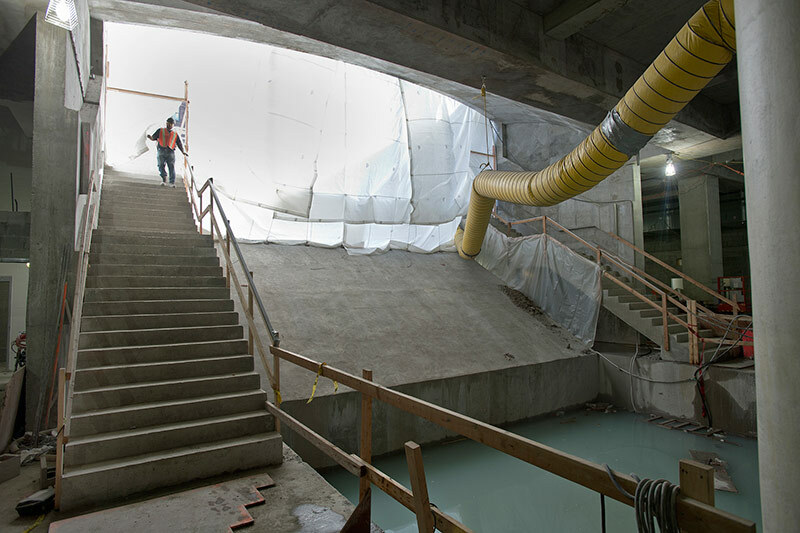 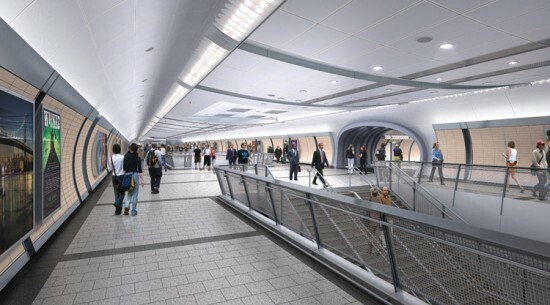 Eventually, interior fit-ups will finish off the station’s sleek interior with curving walls designed by Dattner Architects.